OnePlus today announced it’s jumping on the blockchain train with the imminent launch of PeiCoin. The phonetically convenient cryptocurrency, named after OnePlus co-founder Carl Pei, was created “exclusively for OnePlus users,” and will launch in April. According to OnePlus, a few forum users will recieve beta access to the PeiCoin Wallet, which will only run on devices with OxygenOS (its custom version of Android). You’ll then be able to request and send PeiCoin directly to other OnePlus users. You can also receive tips by participating in the company’s forums, mine the coins on your own devices, or join a pool with other users. It’s all supported by an open-source framework. By now you might be wondering whether PeiCoin is actually just a joke. 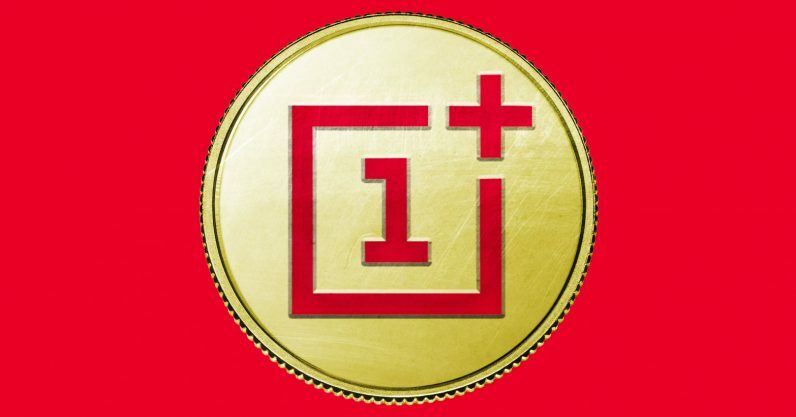 Quite frankly, we’re not 100% sure either, but we contacted OnePlus for, umm, clarification. Despite the personal shame I feel every time I write an April fools pitch, the company did previously release a drone on April 1 in 2015 that you could purchase with real money. So who knows, maybe you’ll actually be able buy some gear with PeiCoin, because crypto all the things. I guess we’ll find out more April 1. In the meantime, you can read more about the hottest new coin in town at the source link below.